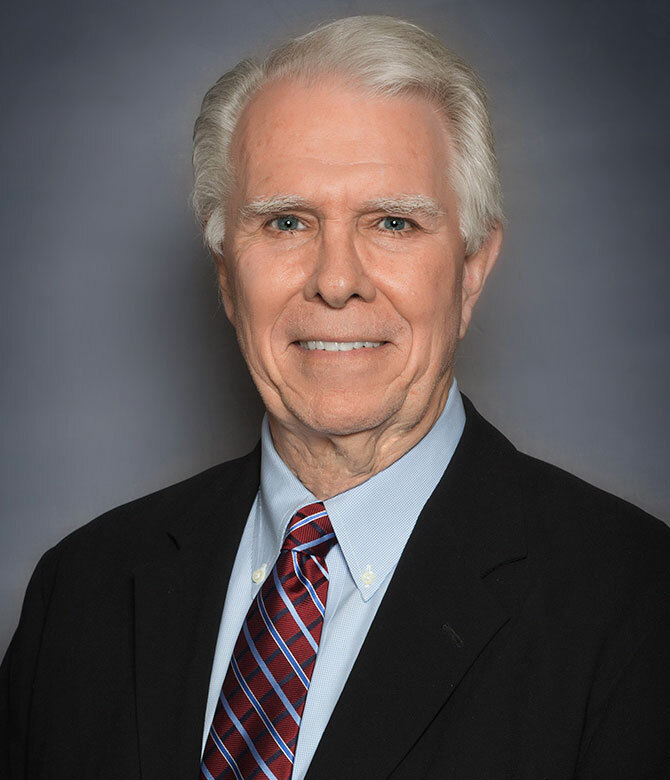 With forty years in property management and ownership, Arthur McDermott provides guidance and reviews all activities. Arthur brings more than three decades of real estate experience to our organization. His knowledge and leadership comes from the key roles he has played in real estate development, property management, real estate investment, and land use consulting. Thirteen years ago Arthur developed his first Section 42 property in Commerce City, Colorado and since that time has been involved with development and management of many tax credit apartment communities. The success of these developments has earned Arthur a position as one of Colorado’s and the nation’s authorities on tax credit development.